…And it’s a big win for Afor Tenye AKA Miss Tenye as she takes home her first ever award since the start of her modeling career in 2011. 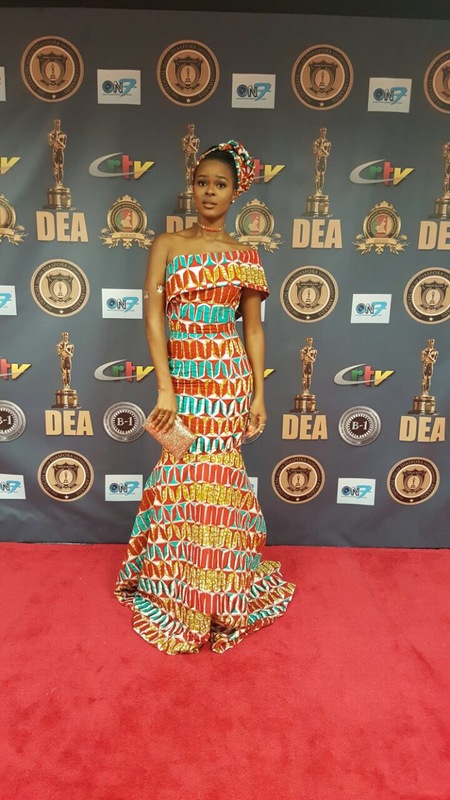 The Diaspora Entertainment awards which took place in Maryland,USA yesterday October 8th 2016, is a platform that recognizes Cameroonian talent in the Diaspora. 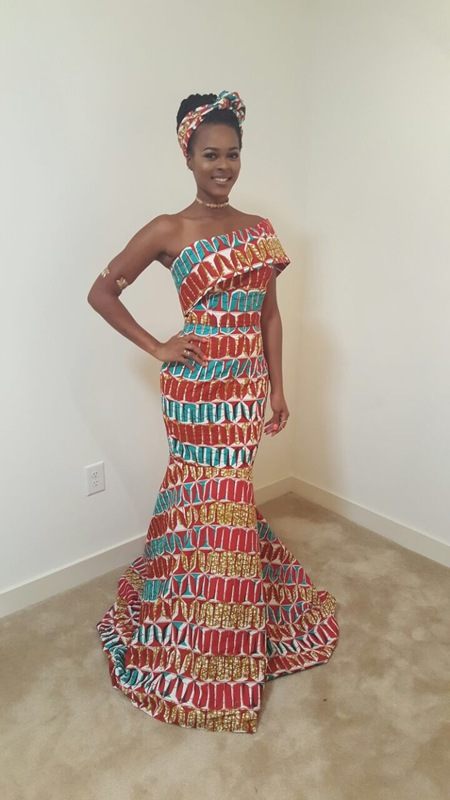 Miss Tenye is a well deserving winner considering that she is one of the Cameroonian models who has done it all: From promo shoots, billboards, runway to TV Adverts and Music videos. Don’t know about you but that’s what I call exploring a talent! Miss Tenye is one of the shiny stars of the Cameroon modeling industry that has helped put this sector on the map and she sets the pace for young aspiring models especially in a time when passion and professionalism are beginning to fade in this industry. From Us to You, We say big congrats Miss T. You deserve it! Whatever it Is You plan to Do…Just Start! !